I had a wonderful time at Inspiration Weekend, that is a truly great event I highly recommend to add to your swing calendar. I’m feeling very inspired! Thank you to all my lovely students for the messages and emails since the weekend, and I’m so so happy to hear that you were inspired by our classes! Since this kind of question has been popping up a fair bit, I thought I’d just put together a post for you all. Here is my list of twenty things you can do to improve your Lindy Hop! Aaaaaand… go! Film yourself dancing and watch it analytically. Film > watch > improve > repeat. Take private lessons with your teachers and/or get personal feedback from friends. Charleston, jazz steps, blues, even tap. At the minimum make sure you know all the classic solo choreographies (Shim Sham, Trankey Doo, Keep Punchin’ Big Apple, Al & Leon Shim Sham, Dean Collins Shim Sham, etc). Practice improvising. Even if you never perform it, the process of choreographing makes you better. Learning other people’s routines will also give you a new perspective. 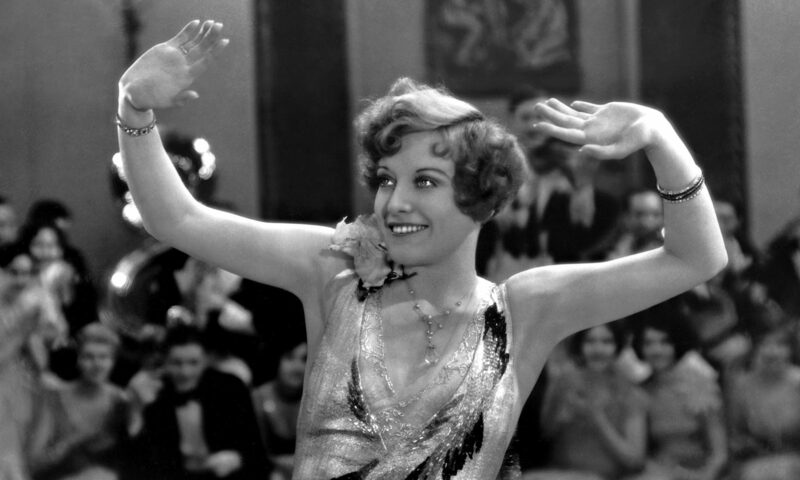 Watch vintage film clips from the 1920s-1950s of the original dancers. Watch > break it down > steal > repeat. Start with Frankie’s book if you haven’t read it already, and go from there. Try this and this and this and this and this. 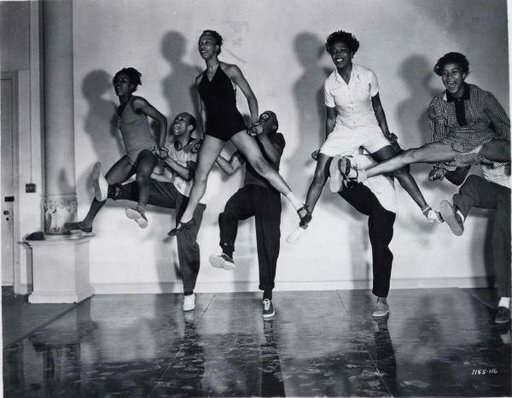 There are also some great Lindy Hop blogs out there – my favourite is Bobby White’s Swungover. Firstly, take your injuries seriously. Secondly, Lindy Hop alone will not give you the dancer’s body you need to dance at your peak. You need to stretch and do some resistance training in addition to dancing. My personal recommendation is Yoga or Pilates as they will improve your strength and flexibility, but also your balance and body awareness, which will make you a better dancer. Great dancers are proud of their achievements and comfortable in their bodies, but never ever satisfied. We are always our own greatest critic. So enjoy the journey, find happiness in where you are now, keep striving, but don’t expect to ever be satisfied. 20. Just keep dancing. Never stop. If in doubt, just keep dancing. If you’re in a rut, your progress has plateaued, or you’re not feeling motivated about your Lindy, just go out social dancing. The joy and inspiration always come back, as long as you never stop. Jazz Music And Dance Co.